First in All Your Trucking, Garage and Warehouse Needs, Including Accident Litigation, Insurance Disputes, Freight Loss or Damage Claims, Environmental Claims, Freight Charge Collection Claims, and Risk Assessment/Loss Prevention Management. 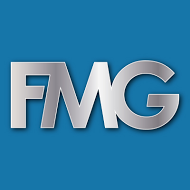 FMG’s Professional Emergency Response Teams Are Available For Investigating Your Trucking Casualty Losses Occurring Throughout California. Click here for a print friendly version of the ERT map. 33 years’ experience in accident investigation; Senior Collision Analyst and Principal – Providing professional services as an expert witness to governmental and private sector clients in traffic collision analysis, and reconstruction. Investigators on staff who can respond to accident scene on short notice. 17 years’ experience in claims, with multi-line experience in Auto Liability, Truck Liability, Cargo Claims. Certified in Xactimate estimating software. Main Arteries: Highway 1 – San Clemente to Santa Barbara; Highway 5 – Irvine to Bakersfield; Highways 14 & 138 – High Desert; Highways 10 & 60 – Santa Monica to Riverside; Highway 101 – LA to Santa Barbara; Highway 110, 605, 710 & 105 – L.A. Harbor/Long Beach to Pasadena; Highway 405 – San Clemente to San Fernando Valley. 27 years’ experience in accident investigation; Senior Collision Analyst and Principal – Providing professional services as an expert witness to governmental and private sector clients in traffic collision analysis, and reconstruction. Investigators on staff who can respond on short notice. 11 years’ experience in claims, including Auto, Trucking, Cargo Claims, General Liability. Also has experience with insurance applications and hearing attendance. 15 years’ experience in claims, including Auto, Trucking, Cargo Claims, General Liability. 31 years’ experience in claims, with multi-line experience in Automobile Liability, Truck Liability, Cargo Claims, General Liability and Commercial Liability. Experience includes field investigations, pre-trial investigations, court appearances and coverage investigations. 27 years’ experience in claims, with multi-line experience in Auto Liability, Truck Liability, Construction Defect, Cargo Claims, Commercial General Liability, and Products Liability. Experience includes field investigations, pre-trial investigations, court appearances and coverage investigations. 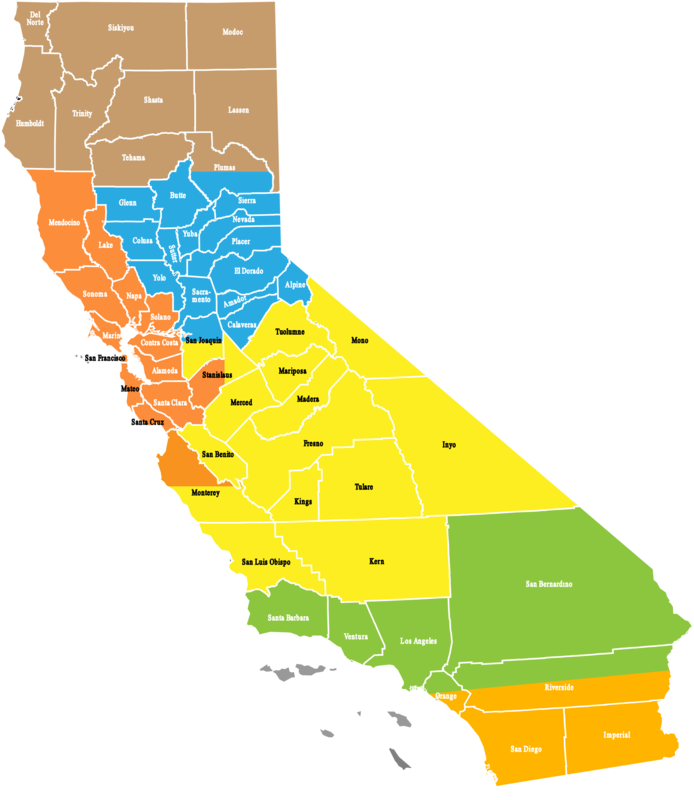 Main Arteries: Interstate 5 – Ventura to Stockton; Highway 58 – Bakersfield to Mojave; Highway 99 – Bakersfield to Stockton; Highway 101 – Ventura to Monterey; Highway 395 – Mojave to Carson City. 24 years’ experience in claims handling, with multi-line experience in Auto Liability, Truck Liability, Cargo Claims, Commercial General Liability, and Products Liability. Hearing and MSC attendance experience. 25 years’ experience in claims. Multi-line experience in Residential and Commercial Property, Auto and Truck Liability, Cargo claims, Commercial Liability, and General Liability. Xactimate certified. Main Arteries: Highway 80- San Francisco to Sacramento; Highway 101 – Hollister to Ukiah; Highway 280 – San Francisco to San Jose Highway 580 – San Rafael to Manteca; Highway 680 – Sonoma to San Jose; Highway 880 – Oakland to San Jose. 10 years’ experience in claims, with multi-line experience in Property Claims, including residential and commercial property appraisals, as well as experience in Auto Liability, Truck Liability and Commercial General Liability. Certified in Xactimate estimating software. 19 years’ experience in claims, with multi-line experience in Auto Liability, Truck Liability, Cargo Claims, Commercial General Liability, and Products Liability. Hearing and MSC attendance experience. Property & Casualty Multi-Line Adjuster. 25+ years claims experience handling Liability, Auto Liability, Trucking Liability, Cargo, Commercial & Residential 1st & 3rd Party Property, Liquor Liability, Products Claims. Xactimate trained and proficient. Heavy Equipment Appraiser. Mitchell trained estimator, Auto & RV appraiser. Licensed in OR, CA & WA States.